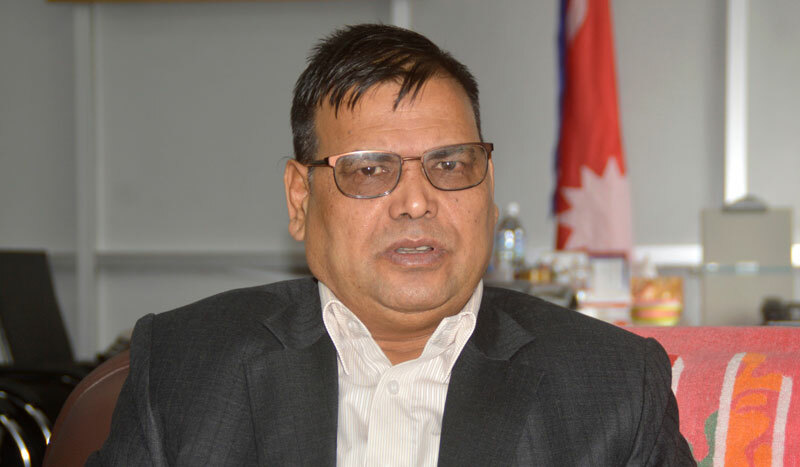 During an interaction with a delegation from the national defense academy of Bangladesh at Foreign Ministry today, Foreign Minister Mahara said Nepal, as a member of the UN and an active member of the Non Aligned Movement, is for the foreign policy based on UN Charter, principles of panchasheel and the international law. "Major goal of the SAARC region is the accelerated economic growth and social development," he said, informing the delegation that the bilateral and multilateral cooperation was maintained with the sought Asian countries. According to him, the prosperity of the region could be achieved by working through the SAARC and the BIMSTEC mechanism. The sub regional cooperation has been prioritized through the BBIN. 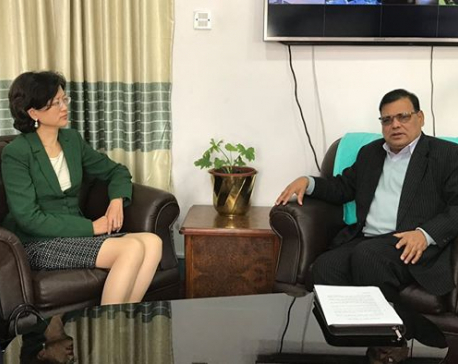 FM Mahara was of the view that Nepal and Bangladesh had similar challenges before fostering democratic values and development issues, so they could work in unison making common understanding in the international forum, according to his press Coordinator, Hari Lamichhane.